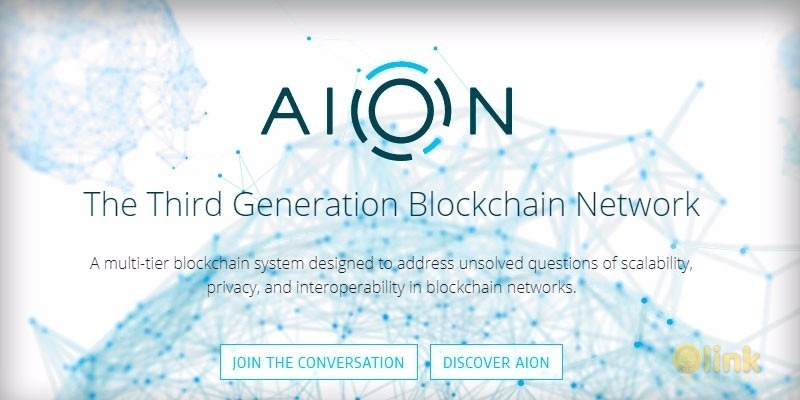 The Aion multi-tier blockchain network is like a computer network, providing a protocol and standard for dissimilar systems to communicate. However, in addition to information, the Aion network will pass logic and value among participating blockchains to create a contiguous value chain where every transaction occurs on-chain, with logic and value passing among chains as freely as liquid assets. These infrastructures, protocols, and concepts will work together to guarantee transmission from an origin to its destination through interchain communication. 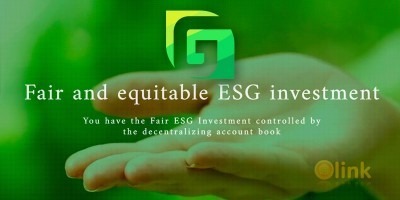 The value of these technologies is that they enable one blockchain to transact with another blockchain, as well as one blockchain to transact with every connected blockchain.